The way you take care of your feet while doing CrossFit can have a significant impact on your training and performance. Shoes that offer the right amount of support, flexibility, and stability will keep you safe and comfortable. When contemplating spending on your foundational CrossFit support, money should not be the primary consideration. The importance of using the right kind of shoe cannot be overstated. Support: This attribute typically refers to arch support. Individual needs will vary based on the height of your arch. Some people have flatter feet and some have higher arches. Flexibility: CrossFit requires a lot of quick movement and it is important that the shoes are up to the task. Burpees are hard enough without the albatross of inflexible shoes. Stability: When you need your feet to stay in one place, this is the attribute you want to pay attention to. Lifting requires great balance and a shoe that sticks to ground will improve your performance. The 4.0 is the most recent evolution of the Reebok Nano series. It features DuraCage technology, which is a “polyurethane frame cast directly into an airmesh” which increases the flexibility, protection, and stability of this shoe. It is also extremely lightweight because of this unique construction. Reebok did not sacrifice comfort though and the 4.0 has extra padding in the forefoot and heel pods to aid with shock absorption. The breathability of this shoe, which comes from the open weave mesh upper. makes it a popular choice. 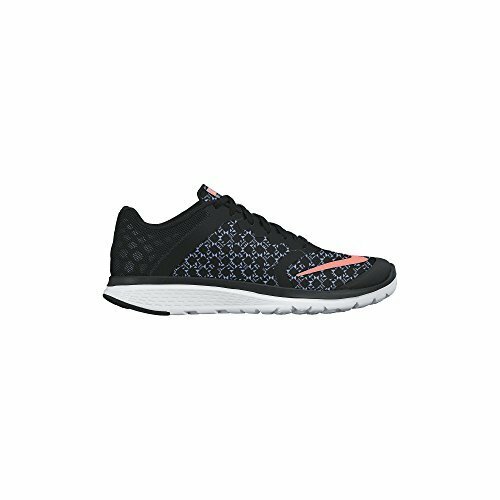 Like the 4.0, this shoe also has a DuraCage upper that is great for your CrossFit workout. The heat-wicking lining is anti-friction which keeps moisture from building up and the foot cooler during your session. The non-slip tongue means you will not have to fiddle with it once it is on your foot, though some users recommend a sock with a back tab to reduce the risk of blisters, especially while breaking in the shoe. 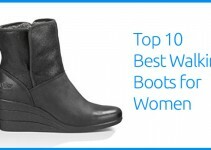 Women with a narrower foot will likely appreciate this shoe the most. Its sleek design and fresh graphics add a fun dimension to your workout style. Women who focus more on the lifting aspects of CrossFit will find this to be a great option. It is extremely light, weighing in at 2.4 ounces less than its top competitors do. It might not seem like much, until you reach your one hundredth toes-to-bar, then thee lighter shoe will mean quite a bit to you, even if just psychologically. The leather toe is very comfortable but may wear down more quickly than synthetic material when repeatedly exposed to water. 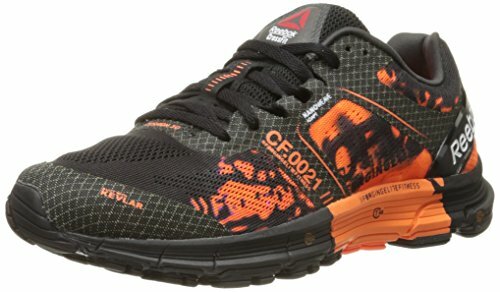 A running shoe that also works for CrossFit? It might not seem possible, but this shoe can get the job done. A little stiff, it can take a bit of time to break in, but once that happens your foot will have the support it needs. The three phases of foam make this possible. The heel has the softest cushioning that transitions towards a dense cushioning in the toe area. 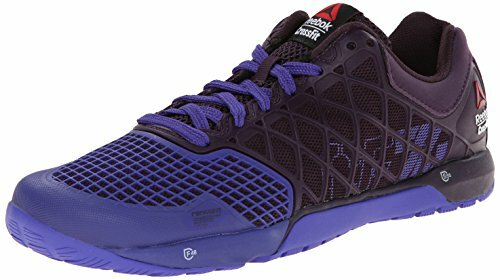 Averaging 8.1 ounces, these might be the lightest shoes you can find for your CrossFit workout. On days when burpees, box jumps, and double unders have you sweating, this is the shoe you want to have in your gym bag. The laid back, casual look of this shoe is deceiving. 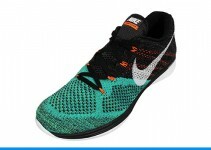 It does not have the traditional splash of random colors or cool mesh design that many associate with athletic shoes. 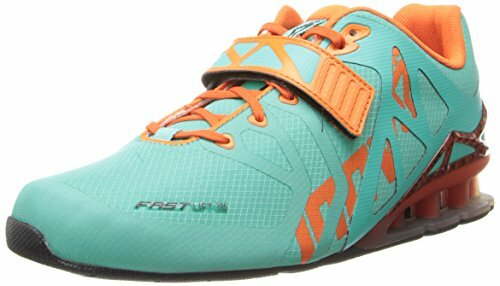 Yet, here is is, on a list of CrossFit shoes for women. The all-encompassing suede upper gives this shoe style that works outside of the gym. The trendy, Chucks-like exterior should not fool you though. 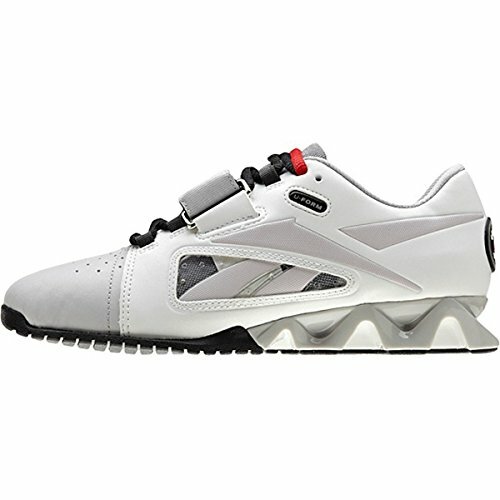 Based on feedback from weightlifting experts, there are many important details in this shoe’s design. The thinner, flat sole has small suction cup like divots all over the bottom that will keep your feet firmly planted wherever you put them. Like most Reeboks, these also have an anti-friction lining that keeps your feet cool. When the majority of your CrossFit workout puts you under the bar, you need a shoe like this one with a proven record of accomplishment for safety and protection. The heel on this shoe is a full 1.25”, which is going to give you a great deal of support for squats. While the heel might be firm for support, the middle and front of this lifting shoe is more flexible and lightweight. However, unlike other shoes listed above, this is best for days with little to no running in your WOD as it can affect your gait and pronation. 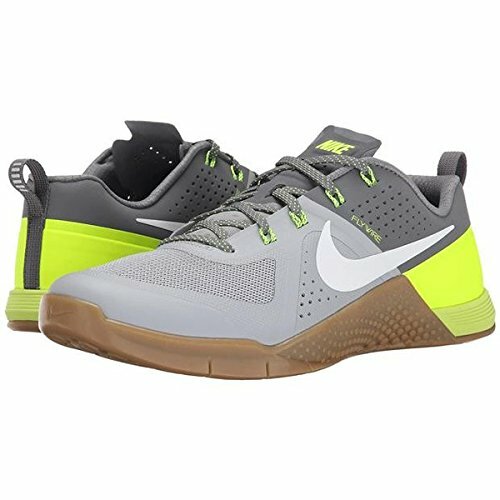 This shoe is another one that will be best for CrossFit workouts that focus most heavily on weightlifting activities. If you throw these in your gym bag, it might be best to include a pair of cross trainers if you will be doing box jumps or similar activities. 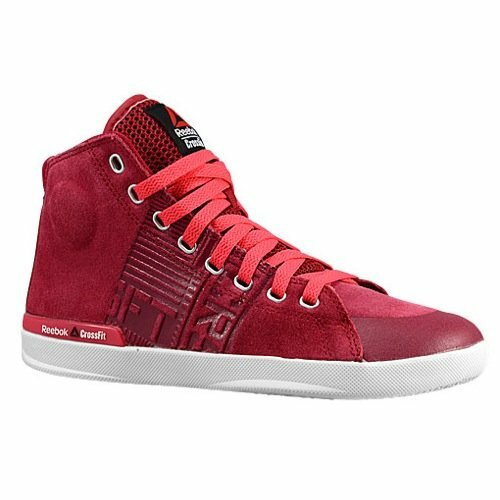 Pendlay calls these a CrossFit shoe but specifically states they are designed for weightlifting. Is it still worth it to invest in these? That answer depends on how intent you are on improving your PR. Some customers have found that wearing these while lifting had a significant impact on their results. This likely comes from having exactly the right shoe for the job instead of one that is doing the heavy work of multitasking. Did someone say they wanted more color choices? Oh good! 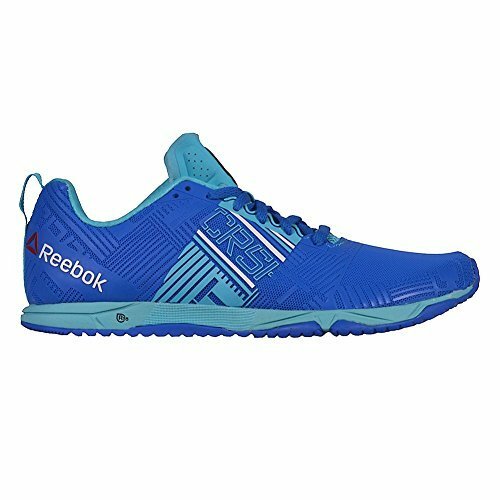 This shoe boasts 15 different colors to choose from so you will never have to worry about matching for your next CrossFit competition. 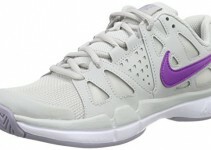 This lightweight shoe is also a slip on, though it is possible to tighten it with the laces on top. A loop on the back makes putting these snug shoes on a little bit easier. The thin sole and snug fit has led some to describe it as a having a barefoot feel. Do not plan to run a 5k in these, but definitely keep your favorite colors close for a typical CrossFit WOD. If socks are not your thing, the soft inner sleeve of this shoe means you can probably skip that part of getting dressed before your workout. 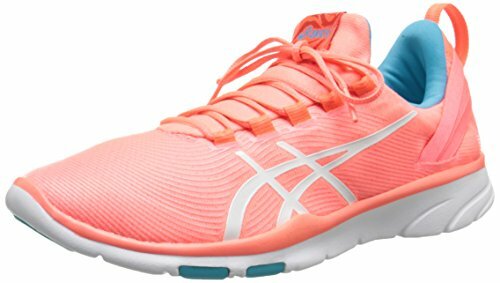 With neutral arch support, these shoes would be ideal daily running shoes for women without over or under pronation. Owners report that these work well in CrossFit workouts but you might find they lack some of the support of other models listed when standing under the bar. The midsoles are flexible enough to allow your feet the freedom of natural movement without being overly restrictive. Nike locked in a great mix of stability and support with this cross trainer. They were definitely thinking metabolic conditioning when they designed this shoe. The sleek appearance combined with the Flywire cables gives this shoe structure without all the fuss. The drop-in midsole and forefront grooves give it the flexibility that you expect from the best cross trainers. This shoe withstands the day-to-day abuse that a dedicated gym member will inflict on it.